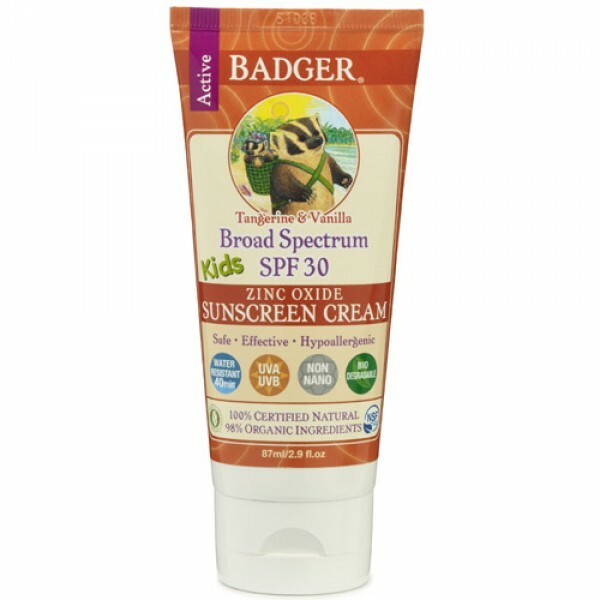 Yippee, Badger Sunscreen is back in the UK and we are so happy to be able to include it in our range once more. Ideal for the beach, swimming and activity. A powerfully pure, truly effective, safe and pleasant SPF designed for use all over the body and face. The chemical free formula makes it 100% safe for kids and it smells scrumptious with the delicious scent of tangerine and vanilla.